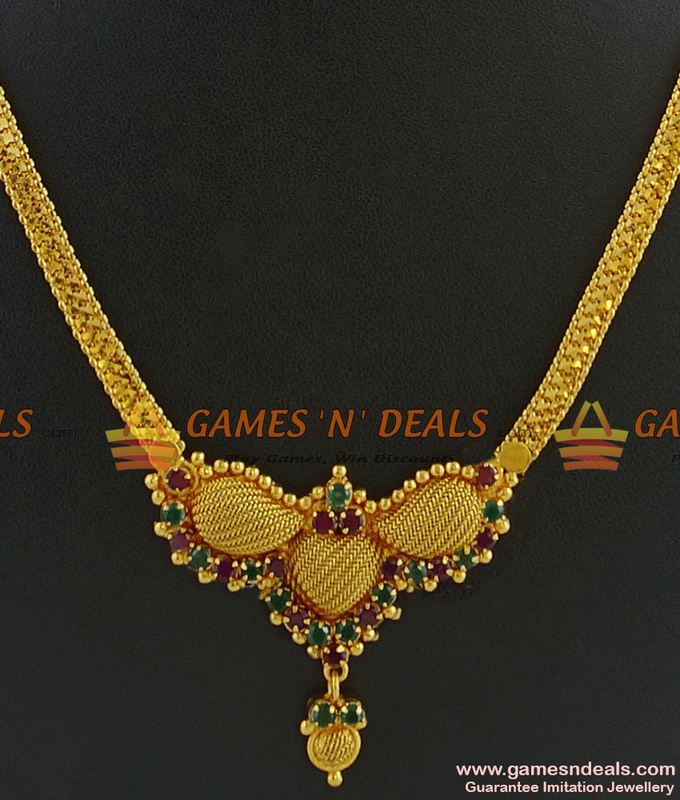 24ct pure micro gold plated Chidambaram South Indian Party Wear Semi-Precious MultiColor AD Stone Imitation Necklace - The necklace comes with semi precious ruby embedded over the dollar and gold like side chain. 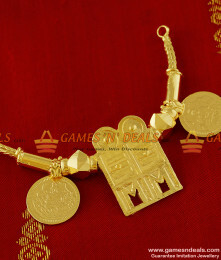 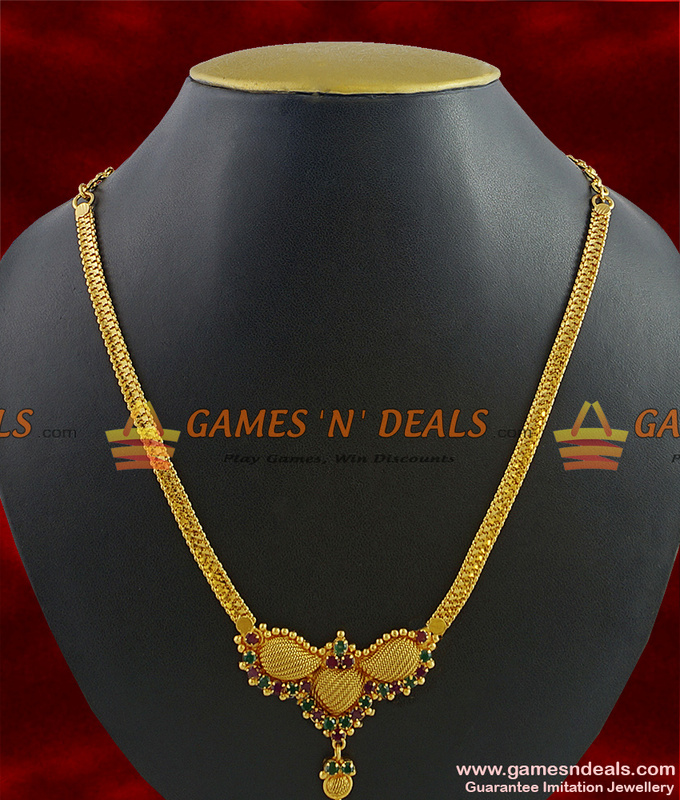 This carefully crafted handmade necklace with its brilliant stone works gives a royal look to the jewelry. 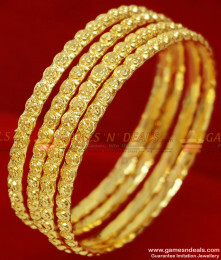 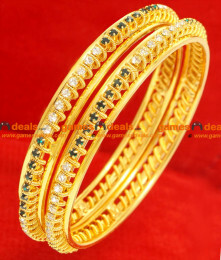 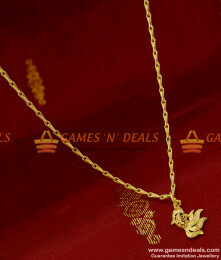 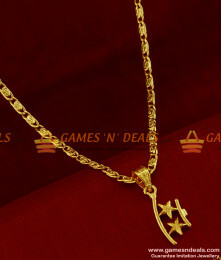 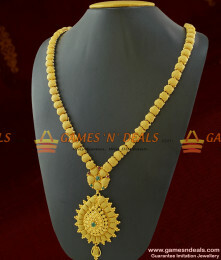 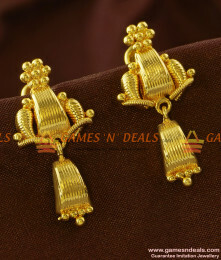 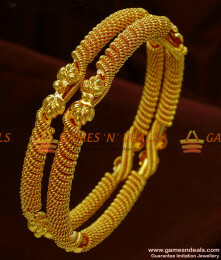 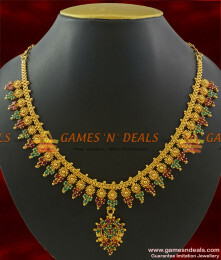 Surely a must have necklace design in your party wear collections. 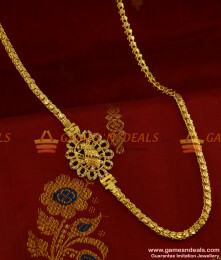 When combined with a ruby ear ring this necklace set becomes truly unbeatable. 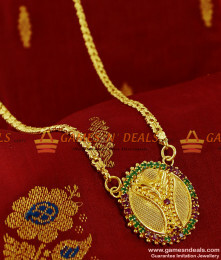 One of its kind, this necklace is loved by women of all age groups. 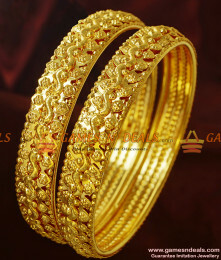 Keep it away from perfumes and hot water for longer life.